DS-KAD606 is an integrated audio / video distributor that supports power through the network cable. The module has a built-in stabilized power supply and eight 10 / 100M LAN interfaces, six of which support powering through network cables. 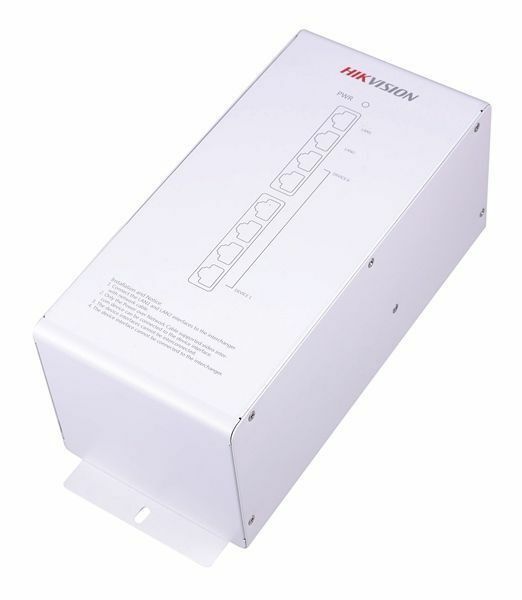 It is suitable for connection of all digital video intercom devices from Hikvision. 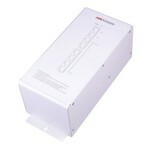 DS-KAD606 Power supply 6x, network 2x is toegevoegd aan uw winkelwagen!